Trunk es una early stage start-up la cual revoluciona la movilidad y la logística urbana. 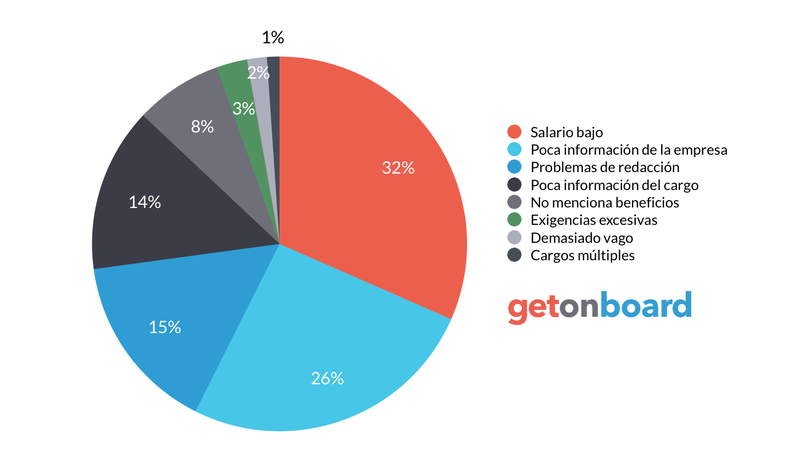 Enfocados en LATAM. fue seleccionada por la aceleradora Start-Up Chile. Trunk is not currently looking for talents. Interested in working in Trunk? Follow Trunk in Get on Board and we'll notify you when new jobs are published.